A family in East Jordan, Michigan say they captured a "miracle" on a surveillance camera. Glen Thorman's security camera captured several bizarre images he says show an angel. "I said ‘That’s an angel!’ And I was just blown away," Thorman said. "I couldn’t wait to send it to my wife and send it to Deneille. And I said ‘I got an angel, and my camera took a picture of an angel." Thorman's security camera is only activated by a motion sensor and the camera took several still images and emailed them to him. 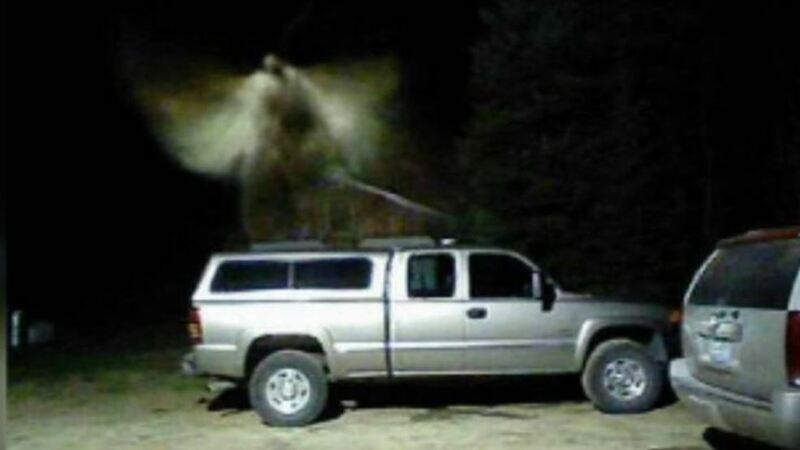 One image looks like it shows a stereotypical angel above a truck with large wings and a flowing white gown before it moves out of the frame. One of the first people Thorman showed was the pastor at his church, Deneille Moes. "It was really clear to me the minute I looked at the photo, I just kind of freaked out a bit," Moes said. "I went like ‘Whoa! That’s an angel!' And I texted him back, ‘That’s an angel.’ There wasn’t any doubt in my mind that we were looking at something supernatural." The photos were shared hundreds of times on the church's Facebook page after Moes posted the photos. Pastor Moes is adamant the photos are a legitimate sighting of an angel. "There’s no altering, no editing on the photo," Moes said. "It’s the real thing." Joe Clark owns Glass Lakes Photography in Petoskey and he looked at the photos of the so-called angel. Clark says it is hard to say for sure but it appears to be an insect that set off the motion sensor. "It is definitely moth-shaped in the first photo," Clark explained. "You can kind of clearly see what looks, or could be interpreted as, wings and a head, but at the same time since it’s not clearly in focus and since it is what it is, there may be room for interpretation." If it is a real angel or just a moth, the effect it is having on the family who found the image seems to be positive and they say their prays have been answered. Why is it that Christians are the stupidest people on Earth ? I believe in Angels and GOD. Note: everyone as some of y'all might already know. Angels constantly have been the bearers of NEWS, followed by disasters or calamities. So IF the picture is as sad, depicting an with Angel with a sword in hand. The Pastor has been warned. I have issues with this photo tho. I wish these people who claim to be people of God would actually READ the bible, because if they did, they'd know that angels, as described in the bible, look NOTHING like that. They are actually very frightening looking! Number 26094 you are saying Angels are frightening looking? That's the features of monsters. 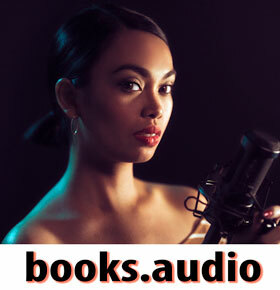 Angels are God's personal team, so to speak. They are beautiful and a sight to the sore eye. It would appear that whatever it is, it's behind the truck. Look at the roof of the vehicle. Hmmm…. interesting.